New Product: FZ-10 Maintenance Specification Decals! Ever get tired of looking for your maintenance manual when you're ready to button up some routine maintenance? Worse, do you have to go to the internet and search for torque specs with hopes that you're getting good information? No more! All the relevant information you need, right at your fingertips. 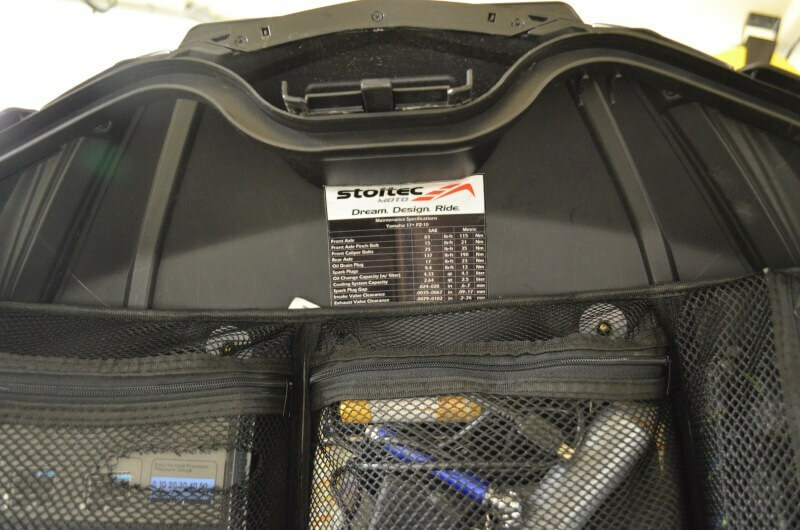 Fits under the seat, inside your luggage, or the side of your toolbox. Sharing this thread on the Forum FB page for you.